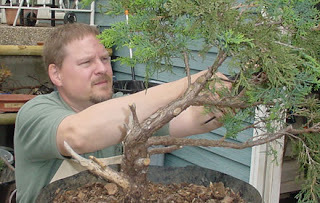 Phil has been an active club member for many years and been involved in bonsai ever since he joined the club. Phil currently serves as the club Vice President and also the club Program Director. Contact Phil either by email or by phone at 309-912-3600. To send a general question to the club, please visit the Contact Us page.